When Beth arrives in Washington, D.C., she hates everything about it: the confusing traffic circles, the ubiquitous Ann Taylor suits, the humidity that descends each summer. At dinner parties, guests compare their security clearance levels. They leave their BlackBerrys on the table. They speak in acronyms. And once they realize Beth doesn't work in politics, they smile blandly and turn away. Soon Beth and her husband, Matt, meet a charismatic White House staffer named Jimmy and his wife, Ashleigh, and the four become inseparable, coordinating brunch, birthdays, and long weekends away. But as Jimmy's star rises higher and higher, their friendship--and Beth's relationship with Matt--is threatened by jealousy, competition and rumors. With the presidential race being covered absolutely everywhere at the moment, and conversations of Donald vs Hilary becoming a common, I chose to give The Hopefuls by Jennifer Close a try. I almost always stay away from anything having to do with politics, having no interest in it whatsoever, however the premise of Jennifer Close' latest tale had me on pause. I was curious to learn more about the drama that would ensue for Beth and her transition into DC society. Despite the political background in The Hopefuls, I quite enjoyed the competitive and overly dramatic chaos of the events that took place. With that said, I regrettably did not like Beth in the least. 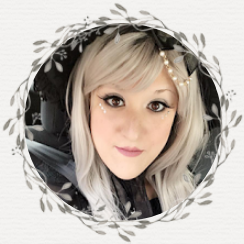 Her personality and tone faded quickly into the background the further I moved through the novel, and I immediately lost interest in her insight. Even so, Jennifer's elegant writing and initiative towards making the tale's events more wholesome, kept my attention undoutedly to the very end. 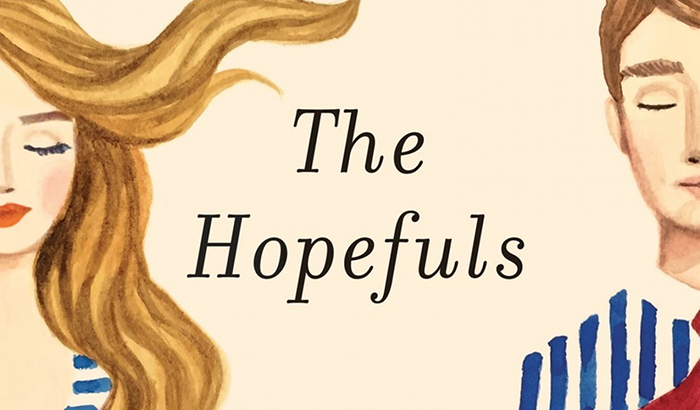 And although I didn't enjoy the heavy discussions on elections and campaigns, I believe readers with a hankering for something more current will certainly enjoy The Hopefuls. Sounds like you had conflicting thoughts about The Hopefuls. It's understandable. I too don't enjoy books with political backgrounds but I admire that you gave it a good go. The cover is gorgeous! That was the first thing that caught my eye about the book. I wouldn't have guessed that it took place in DC or that it involved political situations. Like you I don't enjoy that but I'll give it a try soon. Thanks! I'm sorry to hear you didn't love it. 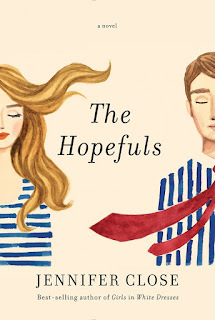 I absolutely love the cover for The Hopefuls unfortunately that's about all I love after reading the synopsis and your review. I am not a politics fan in the slightest and anything to do with it has me wanting to look/turn the other way so I will definitely be skipping this one! Great review though and I'm glad you enjoyed the author's writing! Despite my complete disinterest in politics I did thnk this book's synopsis was a tad intriguing with all the drama, competitiveness, backstabbing etc. etc. but I am disappointed to heard the MC is very unlikable oh well I guess that's to be expected in a book like this. It's great to hear however that the writing is fantastic so I'm still looking at giving this one a go. Great review!